Lush drops on June 8. 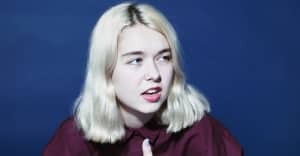 Following the release of "Pristine" and "Heat Wave," Snail Mail has shared the third song from her upcoming debut album Lush. "Let's Find An Out" is a showcase for Lindsey Jordan's guitar work, as taught to her as a child by Helium and Ex Hex's Mary Timony, and her heart-breaking lyrics. 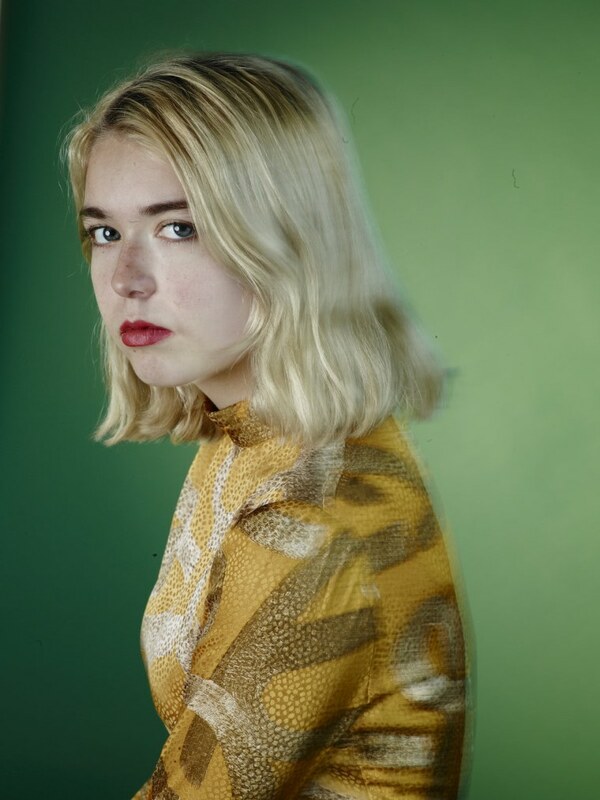 Check out the song below and read The FADER interview with Snail Mail here.